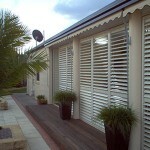 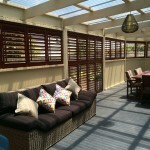 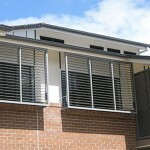 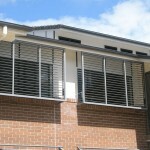 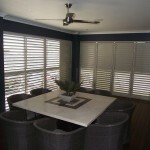 External plantation shutters bring all the class of shutters to your outdoor areas. 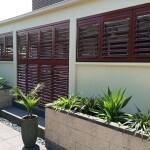 Just as beautiful as internal plantation shutters but designed to last in external applications. 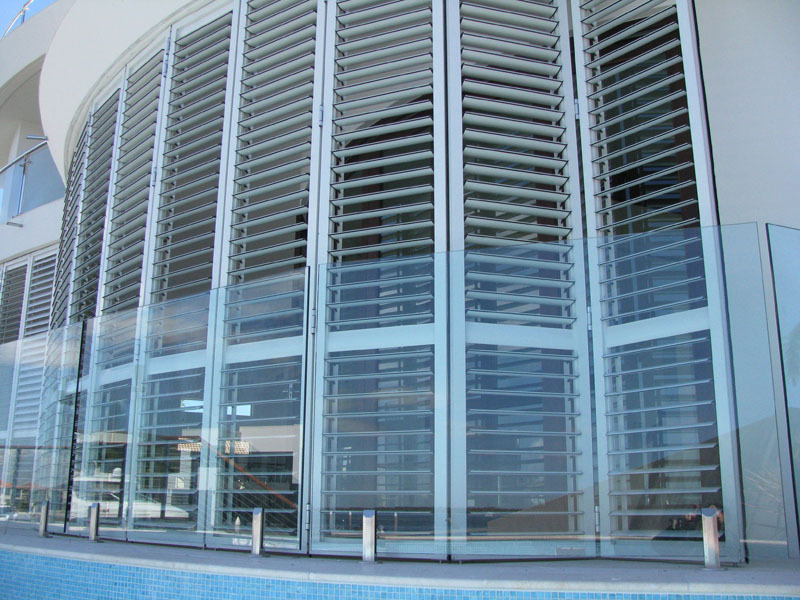 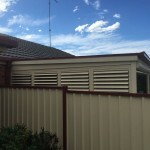 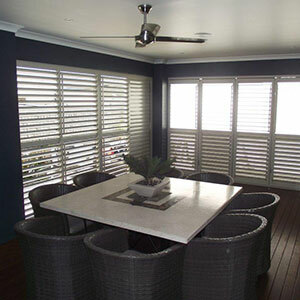 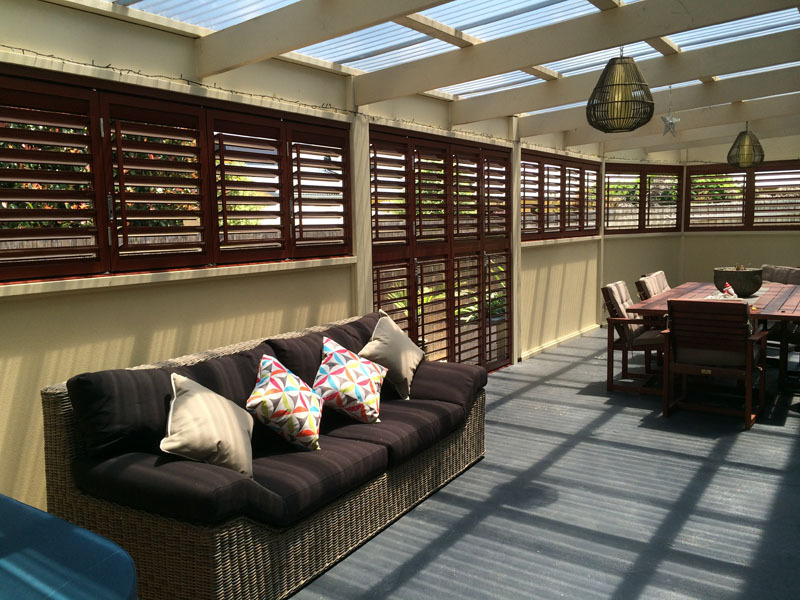 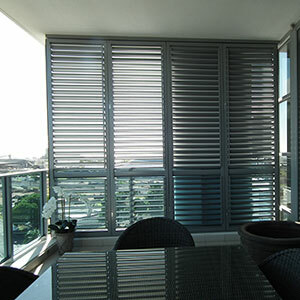 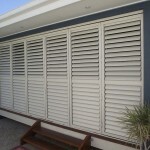 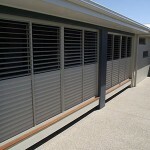 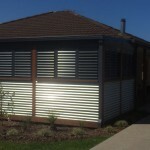 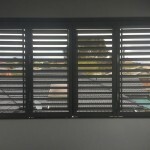 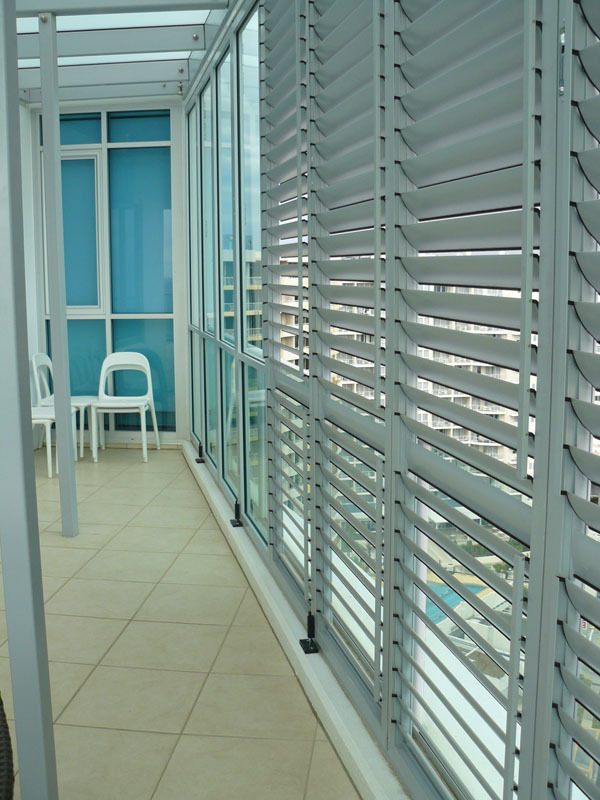 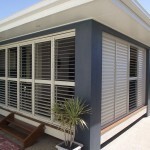 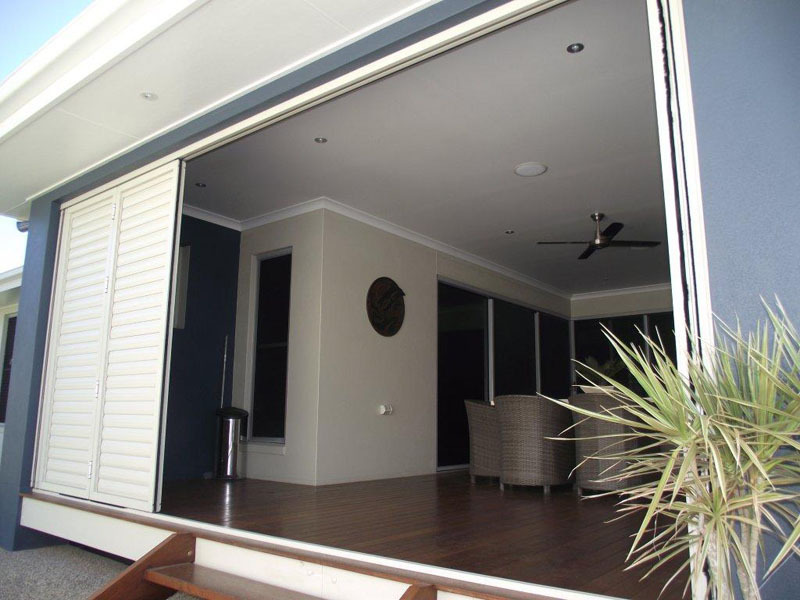 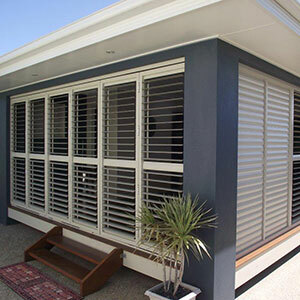 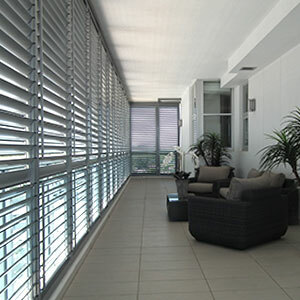 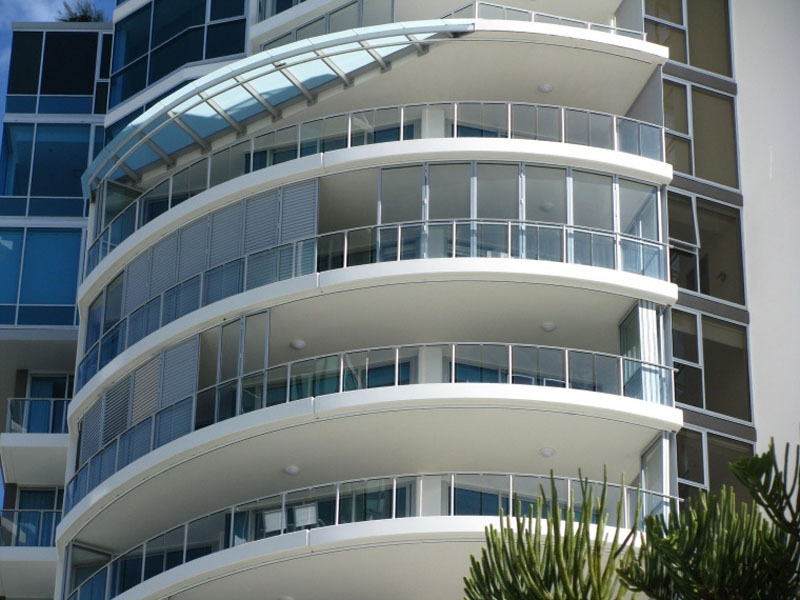 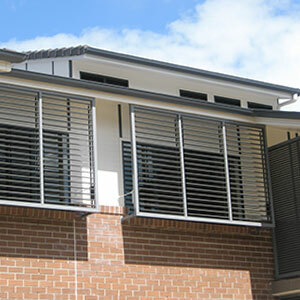 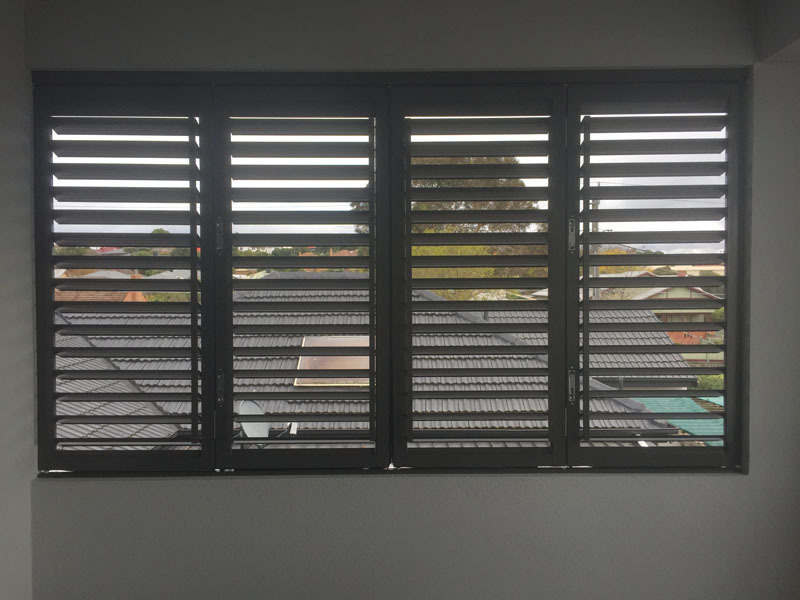 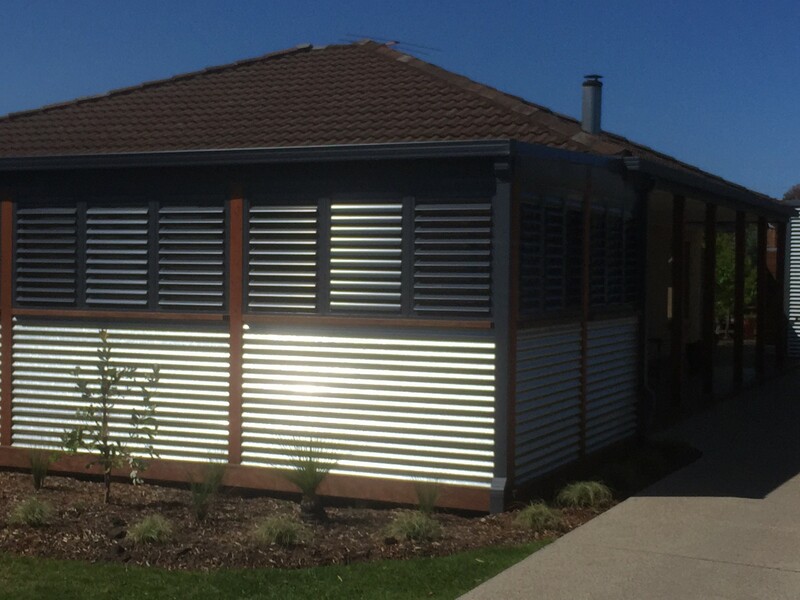 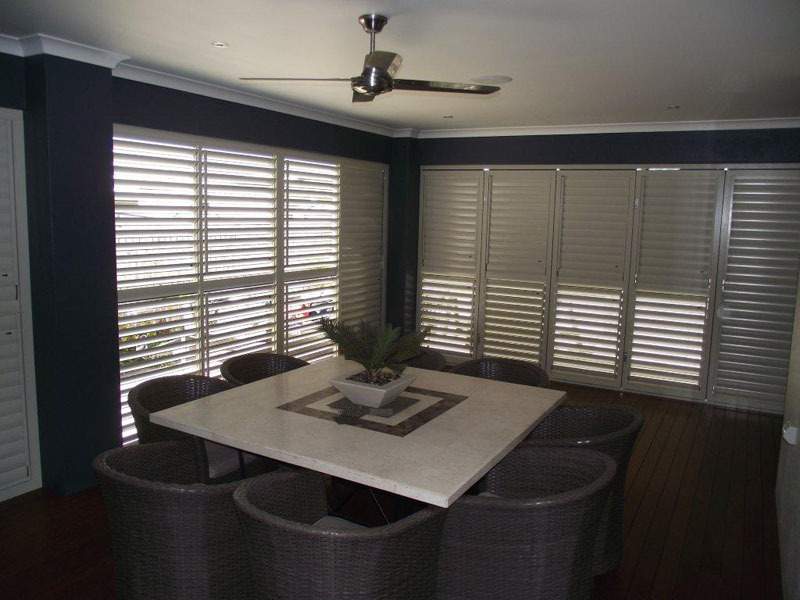 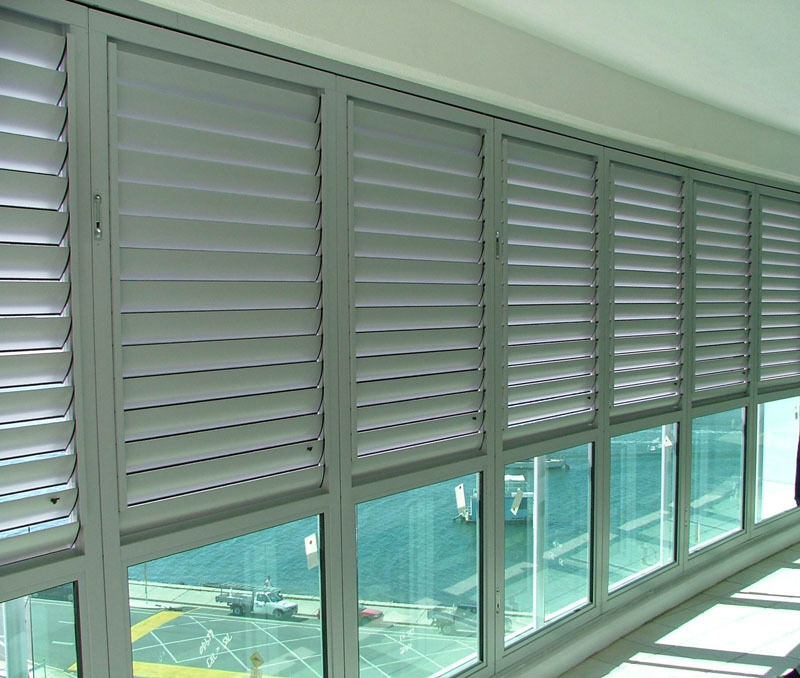 Surf Coast Shutters and Shade specialise in aluminium shutters with the choice replacing any of the panels out for glass. 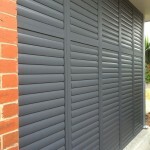 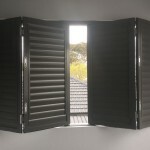 Your shutters can be installed as fixed panels, sliders or the popular bi-fold. Our aluminium plantation shutters are perfect for externally and internal wet areas. 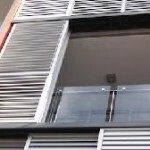 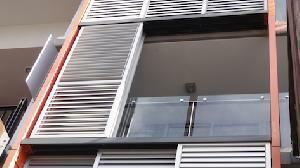 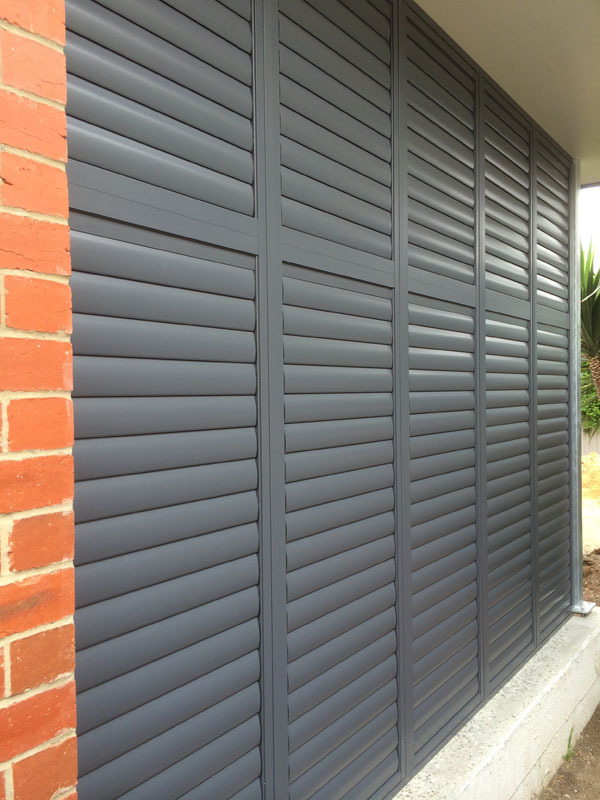 Like the plantation timber shutter, aluminium shutters offer control of light and privacy, but give the added advantage of a visual security barrier. 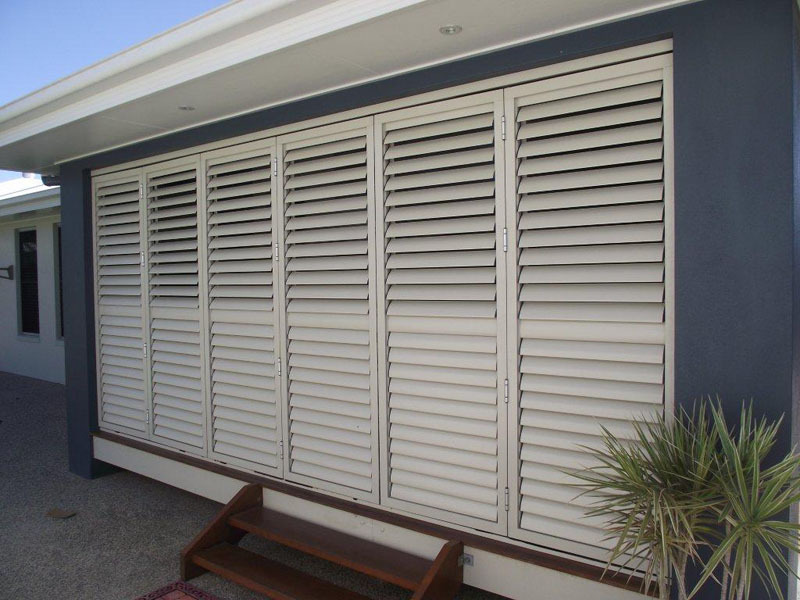 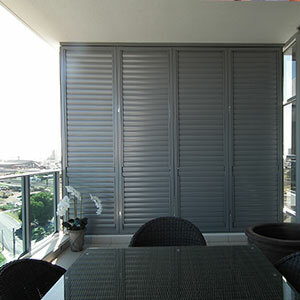 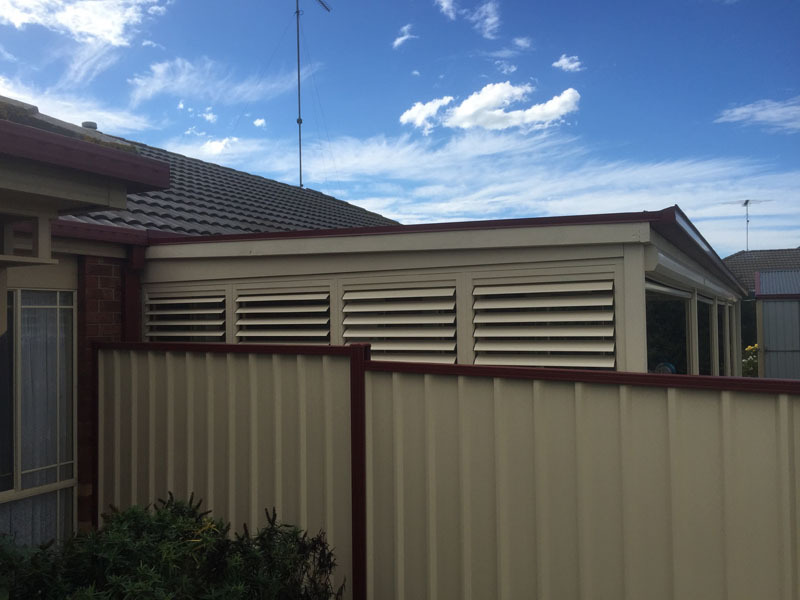 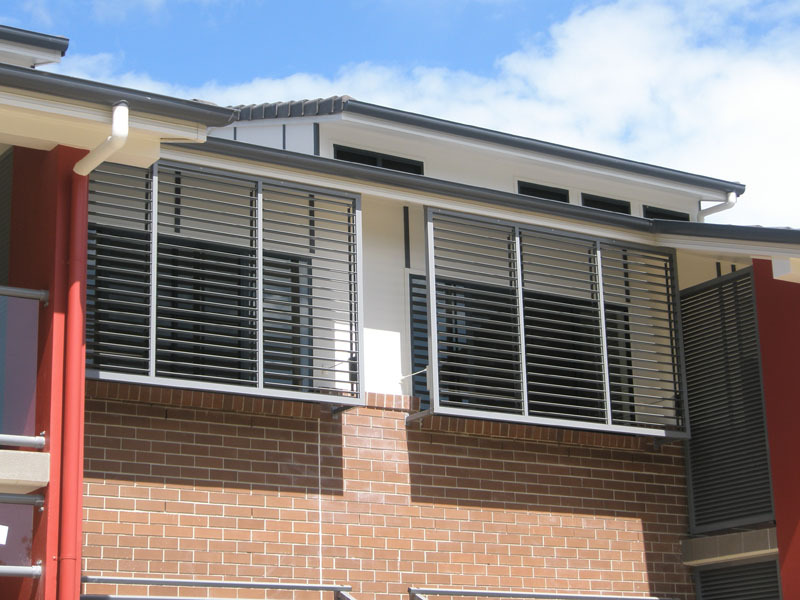 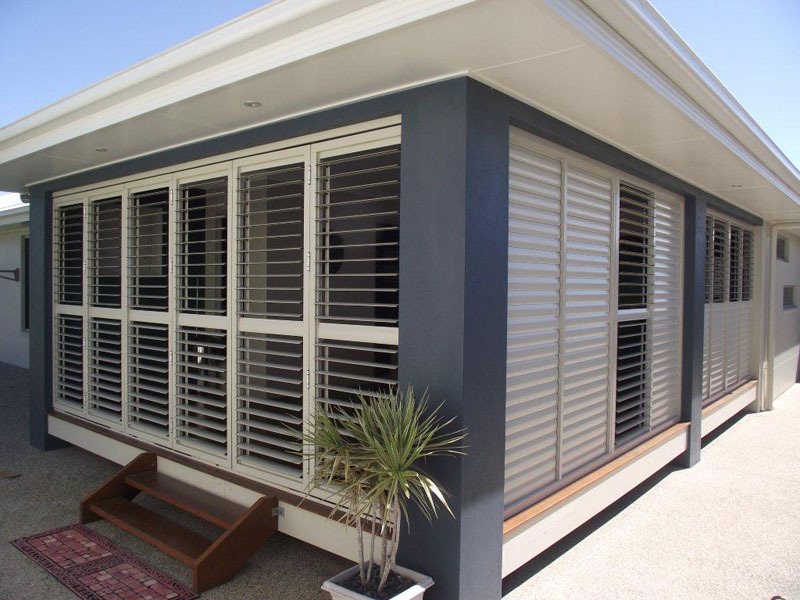 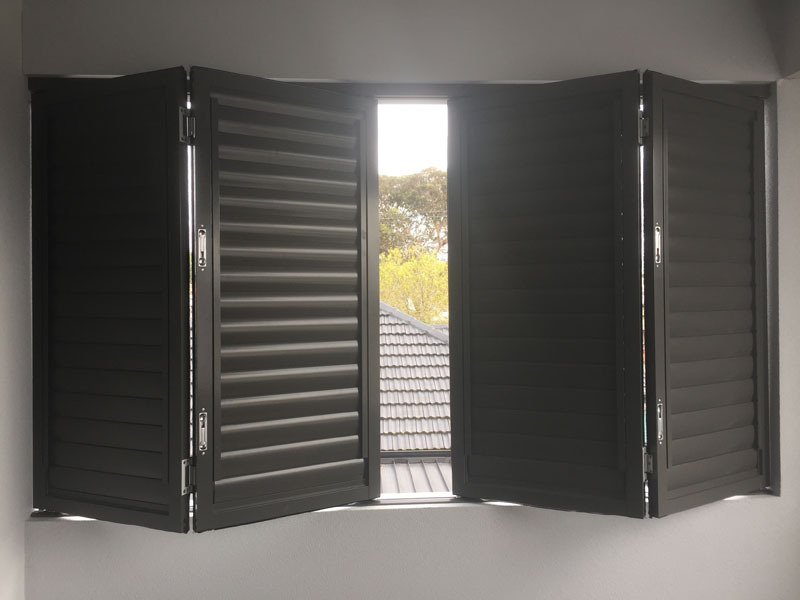 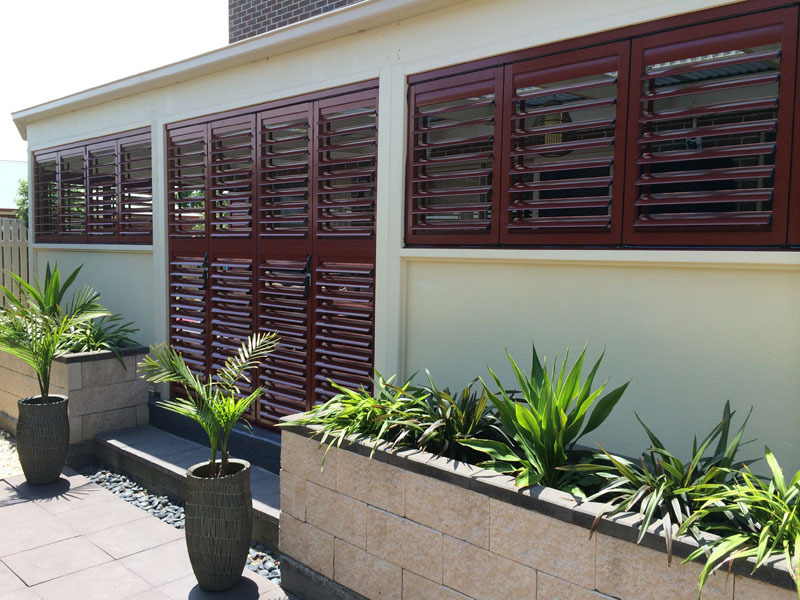 These strong, Australian made aluminium shutters come in a powder-coated finish, making them perfect for external and wet areas. 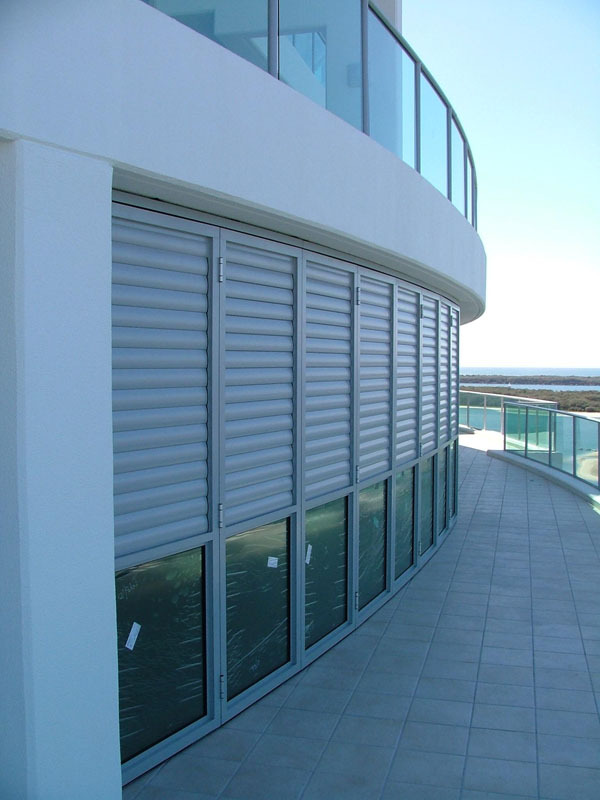 The aluminium sections are incredibly strong for their weight, accurate with a crisp appearance, straight and unaffected by moisture and impervious to insect attack. 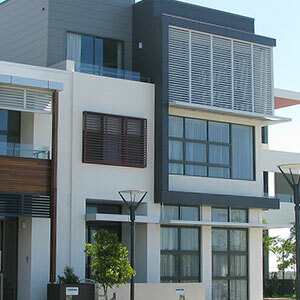 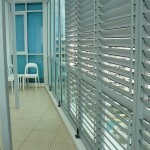 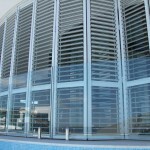 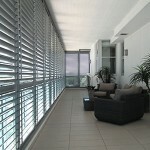 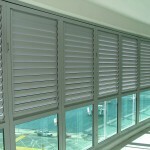 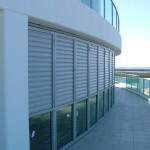 Overall, they make the ideal external shutter that is suited to modern interiors. 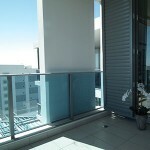 Optional Extras, available on request. 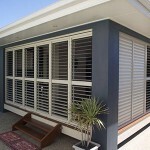 Contact us for a free measure and quote at your home or business. 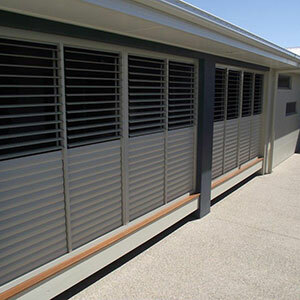 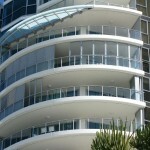 For other security shutter options, consider our large range of Geelong roller shutters. 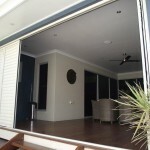 Fixed Aluminium add a touch of class!